All 1968 through 1974 Corvettes have left and right engine pipes passing through left and right "tunnels" in the transmission cross-member. 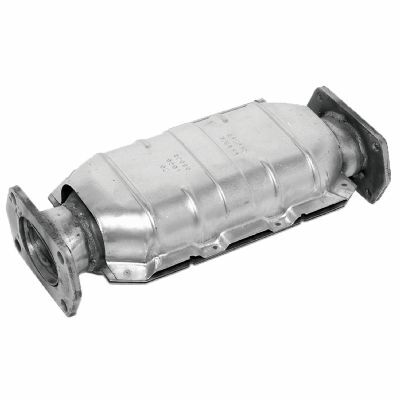 Starting in 1975, in order to comply with EPA (Environmental Protection Agency) regulations, all cars sold in North America required catalytic converters. 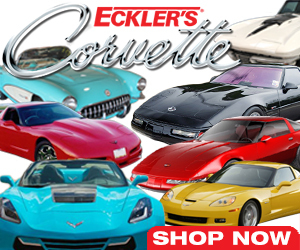 This meant that Corvettes no longer had a true dual exhaust system. 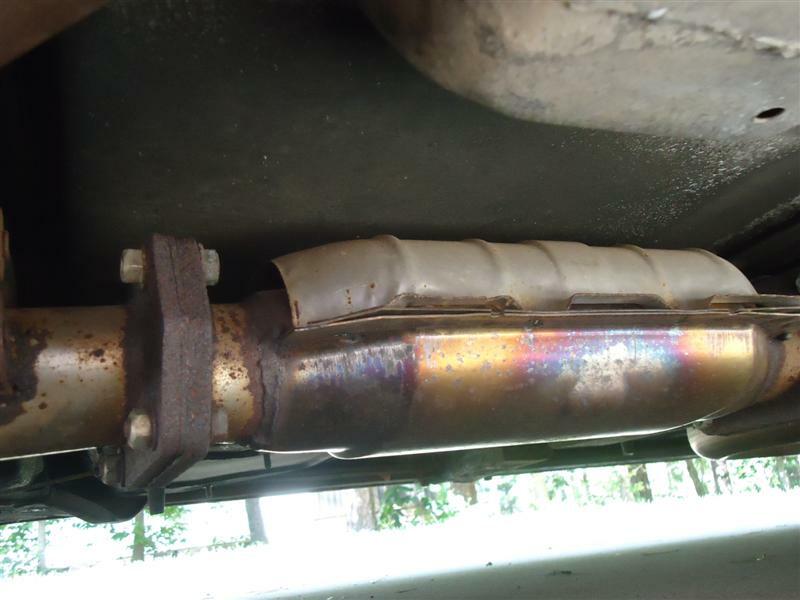 Catalytic converters, in good shape, do not rob power from an engine. The 1975-1979 Corvette exhaust system is made up of six pieces. A front Y-pipe connects the left and right manifold, which goes to a single outlet. A small pipe connects it to the front of the catalytic converter. At the back of the cat is the rear Y-pipe, which splits under the differential carrier and goes to the left and right mufflers. An inexpensive converter for 1975-1981 Corvettes is Walker #15037. It has a stainless-steel body and no air tube. Inlet and outlet are both 2-1/4" and are a pipe-to-pipe fit. This unit is sold as a universal fit, and is not legal for sale on vehicles licensed in the state of California. 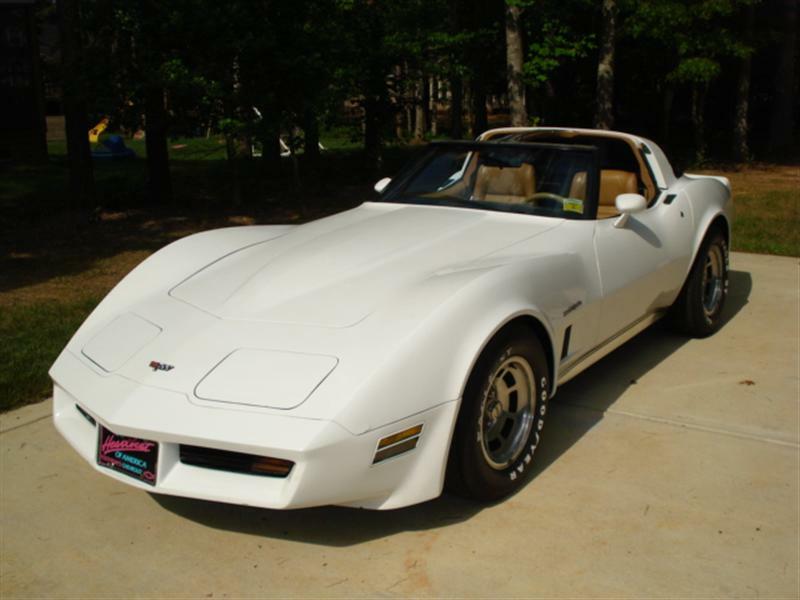 For the 1980, 1981, and 1982 Corvette models, the exhaust system is made up of five pieces. A front Y-pipe connects the left and right manifold, which goes to a single outlet. This connects directly to the front of the catalytic converter. At the back of the cat is the rear Y-pipe, which splits under the differential carrier and goes to the left and right mufflers. 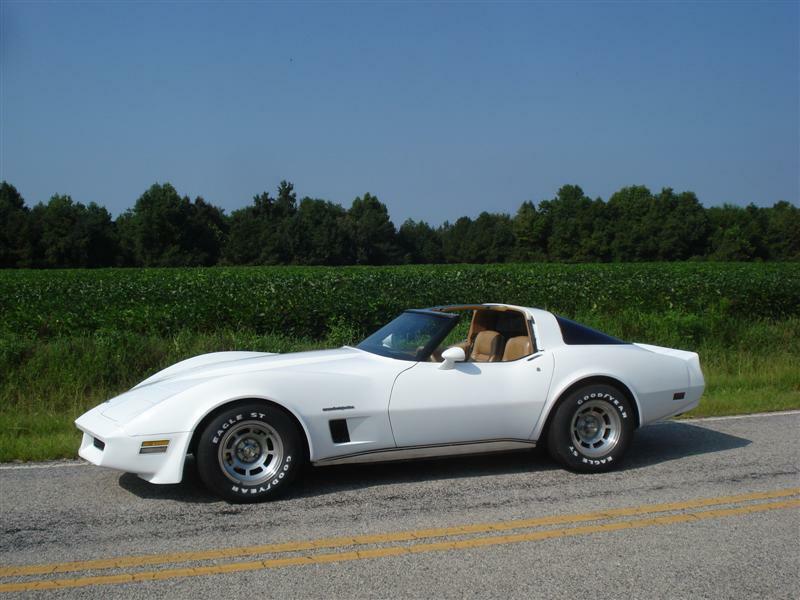 From 1963 through 1980, all small-block Corvettes came with cast-iron exhaust manifolds. While efficient at quieting exhaust noise, they were heavy and held heat near the motor. 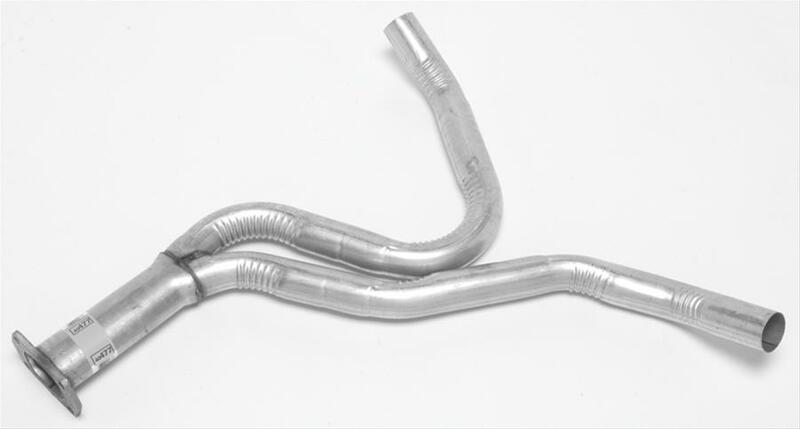 In an effort to save weight and be more fuel efficient, GM engineers developed tubular stainless-steel manifolds, found on 1981 and up Corvettes. Although similar, 1981 and 1982 exhaust manifolds carry a different part number. The 1981 and 1982 Corvettes are computer-controlled and are optimized to function with the converter in place. Removing the converter, along with the O2 senor, confuses the computer and will likely cause the car to run worse. The only exhaust piece I couldn't get locally was the front Y-pipe. A stainless-steel Y-pipe is offered from Mid-America. The rest of the exhaust system came from a local parts house. The converter for 1982 Corvettes is Walker #15618, which also fits 1984 through 1991 Corvettes. It has a stainless steel body and is sold as a direct-fit replacement. Inlet and outlet are four-bolt welded flanges. 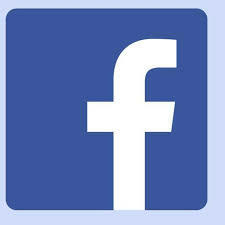 It is not legal for sale on vehicles licensed in the state of California. Several hangers and muffler clamps were needed as well. There is a center exhaust hanger bracket, and left and right muffler hanger brackets. Also installed was a new oxygen sensor, which screws into a bung on the front Y-pipe. An air-tube kit #35574 is required for the Cat. The rear Y-pipe is a Walker #40477, and the left and right rear mufflers are #22160 and #22161. I replaced the exhaust system on my 1982 Corvette at a friend's shop on a lift. There wasn't much left of the old system to take off, so that saved us time. Replacing the complete exhaust system took about two hours. 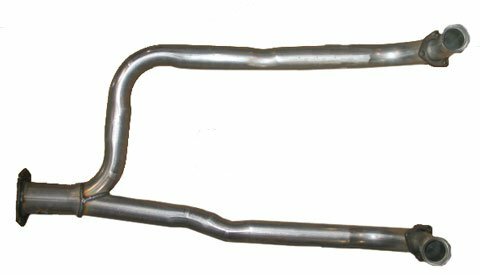 Note: If you are replacing your exhaust manifolds and not concerned about 100% originality, a good upgrade is to use stainless-steel studs. Lightly coat the threads with anti-seize compound before installing. Provided you're running a healthy high-compression motor, sidepipes on any muscle car is one of the great automotive sounds. Factory-style Corvette sidepipes will correctly fit 1968-1974 models. Please note that side-mount exhaust pipes have their pros and cons. Do some research on C3 Corvette sidepipes before going this route.